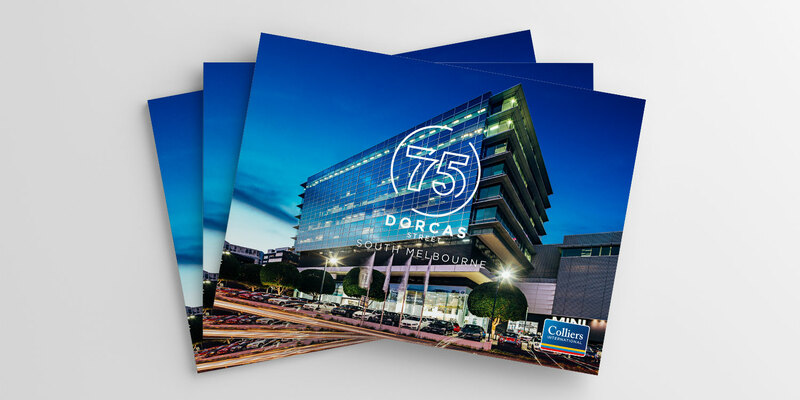 Colliers International engaged Adcorp to produce a striking information memorandum for 75 Dorcas St, located in a high profile location near the Royal Botanic Gardens in Melbourne. 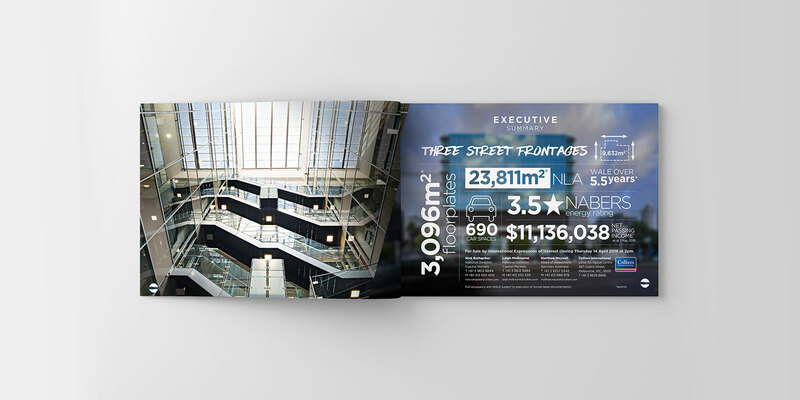 Adcorp’s creative strategy for the IM focused on the location of the property. 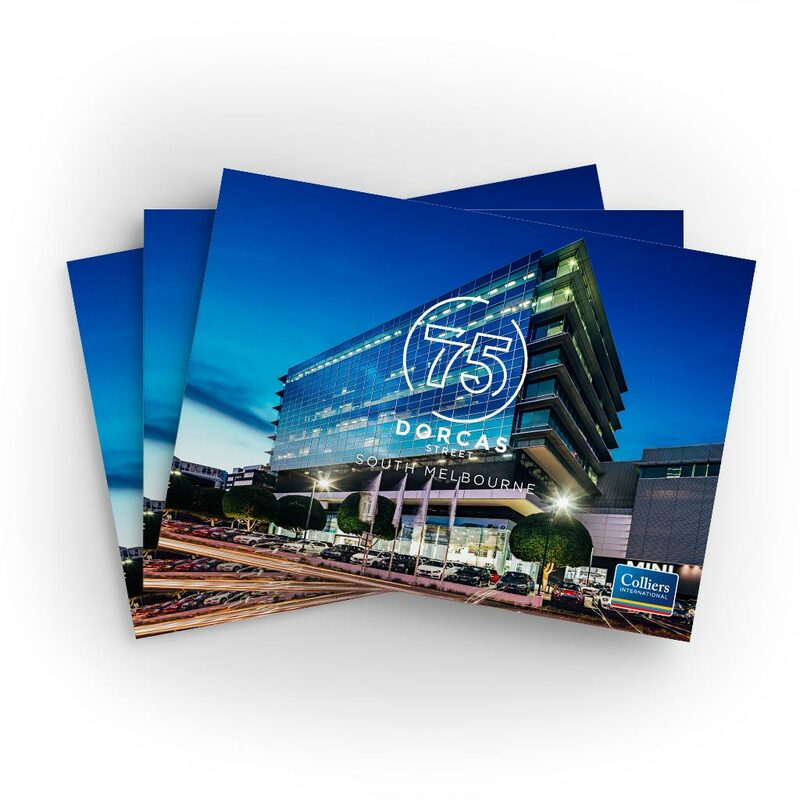 Adcorp delivered an IM using photography, high level creative design and quality printing supported by press advertising, online listings and video. Visually compelling A4 Information Memorandum printed on a specialty stock.  Colliers International’s Melbourne Capital Markets team brokered the sale of 75 Dorcas Street in South Melbourne for $166million to Growthpoint Properties Australia.